"Come on Tadhg, come on!"  Commentator Dave McIntyre noted that Ireland were quiet against England in their Six Nations opener last weekend and added that they weren't often heard on referee Jérôme Garcès microphone, that was, at least, until Sean O'Brien's introduction. A lot of the noise around the Ireland flanker this week has concerned his rumoured move from Leinster to London Irish after the Rugby World Cup later this year and while a defection across the channel would undoubtedly be a loss to Irish Rugby it could still be stomached with the likes of Josh van der Flier, Dan Leavy and Jordi Murphy all still playing on Irish shores. The IRFU stayed quiet on the speculation during the week, refusing to comment on player contracts, but it didn't take O'Brien long to get going at Murrayfield on Saturday and he made his voice heard loud and clear during a first-half scrum. Ireland head coach Joe Schmidt often talks about the leadership and influence that Rob Kearney can have in Ireland's back three but it's clear that O'Brien is one of the key voices in the Irish pack alongside Rory Best and Peter O'Mahony. He adds some bite, with both his words and certainly with his actions, with the Lions backrow leading the way for Ireland with 16 carries in attack and 12 tackles in defence before he was pulled ashore with just over 15 minutes to go in the game. 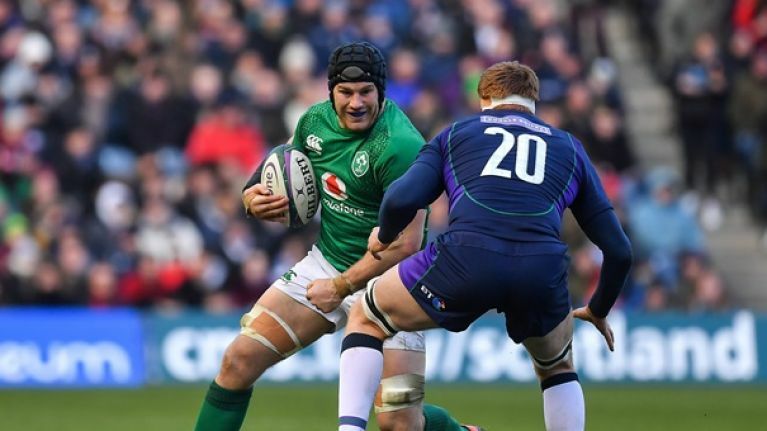 He was also lightning quick at the breakdown forcing a key turnover in the second-half with Scotland beginning to press deeper into the Irish half. Heading into this tournament there were legitimate question marks over O'Brien's place in the side given his proclivity for injury, the rise of Dan Leavy and Josh van der Flier last year and also the possibility that Peter O'Mahony may have been moved over to the openside to accommodate for Iain Henderson or Tadhg Beirne at blindside flanker. The latter never materialised with both Beirne and Henderson dropping out with injury before the first game, while Leavy failed to make the squad with injury. The loss of CJ Stander against England looked like a place at the back of the scrum could have been made for him but instead Joe Schmidt opted to bring Jack Conan in from the cold and insert O'Brien in ahead of van der Flier at openside, who dropped to the bench. van der Flier has been one of Ireland's most consistent players when he's been available and many thought his demotion was rather harsh given that O'Brien had played and starred at number eight for Leinster against Wasps last month. A place at number eight would have seemed logical but Schmidt opted for O'Brien and Conan and the duo worked immensely well alongside man of the match Peter O'Mahony. Their line-out was dominant, they were physical in the carry and although Ireland looked quite sloppy at times, with 10 turnovers a mark that they can certainly be improve upon, they still found a way to get the job done and in this tournament that's all that ever matters. 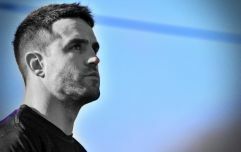 Rob Kearney was solid in attack, Joey Carbery produced a moment of magic from nothing and the likes of Ultan Dillane and Andrew Porter were able to provide some punch off the bench. Their performance was far from complete but they showed some character as well as individual brilliance, and although his body doesn't always hold up, and although we may not get too many more chances to see him in green should he defect to London Irish next season, Sean O'Brien is back. And in many respects he never left.